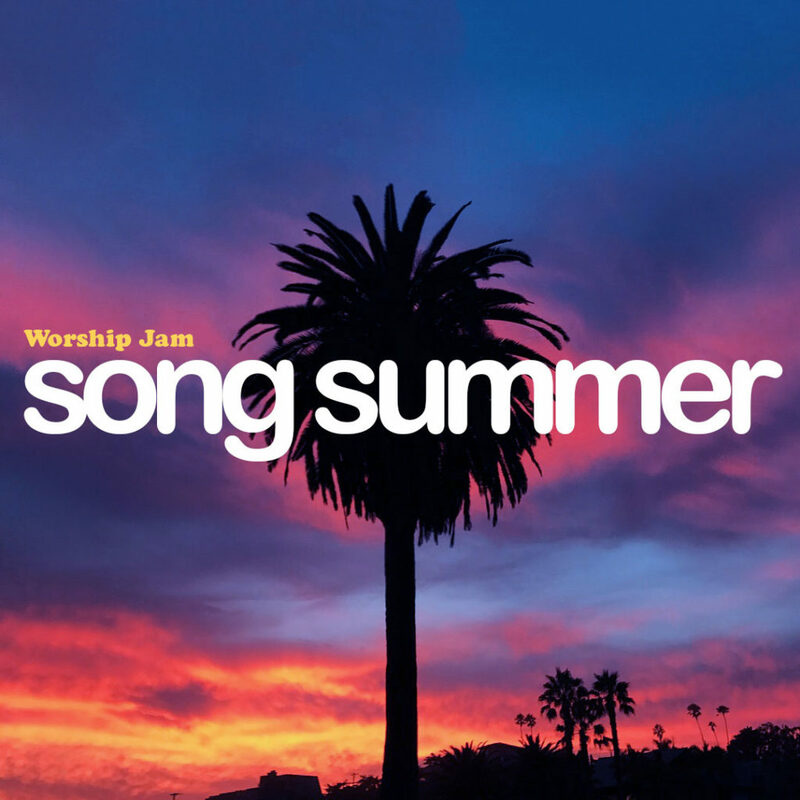 Worship Jam is returning to Moonlight Beach this summer with an exciting new twist…WE’RE writing the songs. Starting next Wednesday, June 20th, we’ll be down at Moonlight (6:30-8:00) working on songs and jamming together as a group. We need singers, strummers, drummers, writers, poets, theologians, comedians, gourmet chefs, and curious onlookers. Basically, YOU! All skill levels are welcome. Join the Worship Jam Facebook Group to stay in the loop.